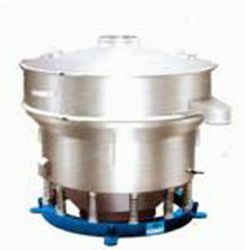 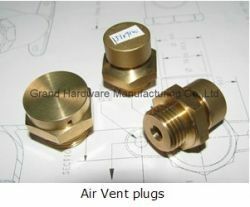 the main function of vibrating screen is to separate different sizes of products or remove the impurity. 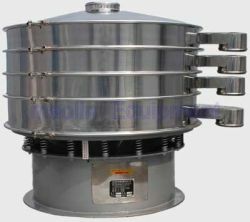 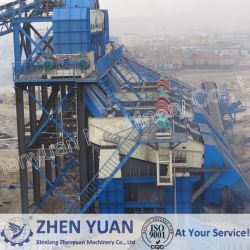 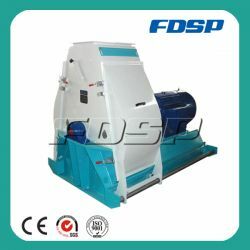 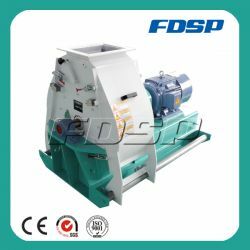 our company is a professional manufacturer vibrating screen, vibrated motor. 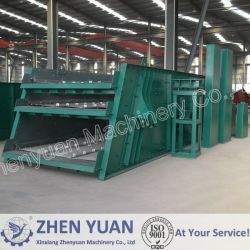 our vibrating screen has the ability of separating six different sizes of products in the same time.